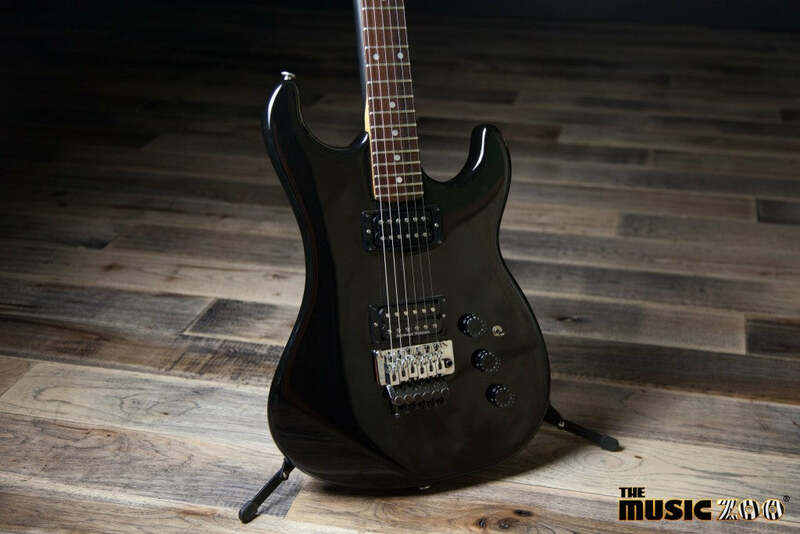 The Music Zoo is an Authorized Kramer Guitars Dealer! 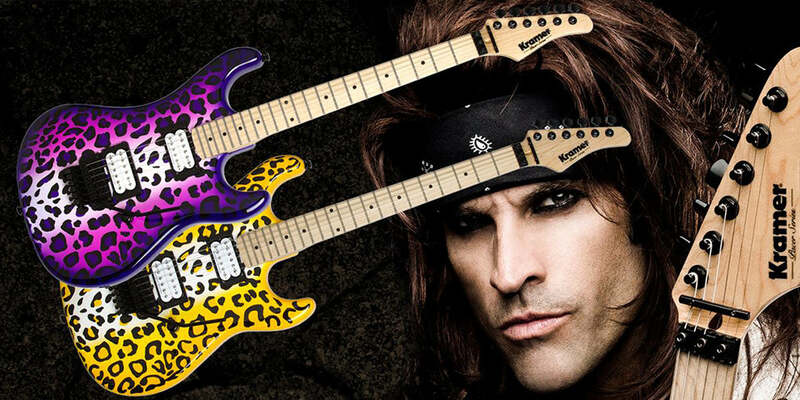 Kramer Guitars and Steel Panther’s Satchel have teamed up to present to you the Ltd. Satchel Pacer Vintage. 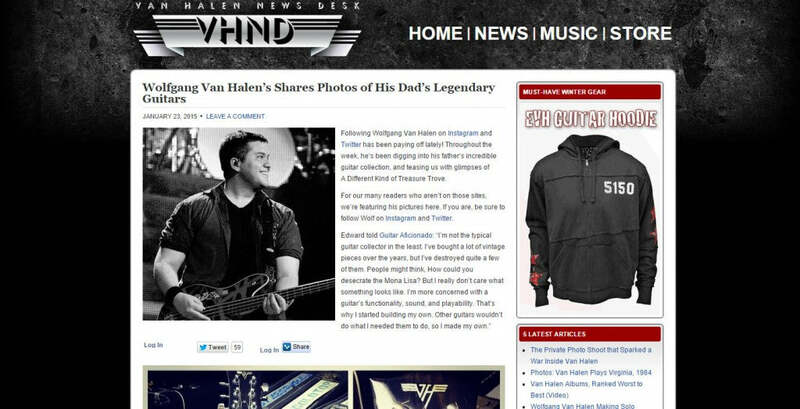 Our friends at the Van Halen News Desk recently showcased some photos from Wolfgang, Eddie Van Halen’s son, which feature some awesome guitars spanning EVH’s career. 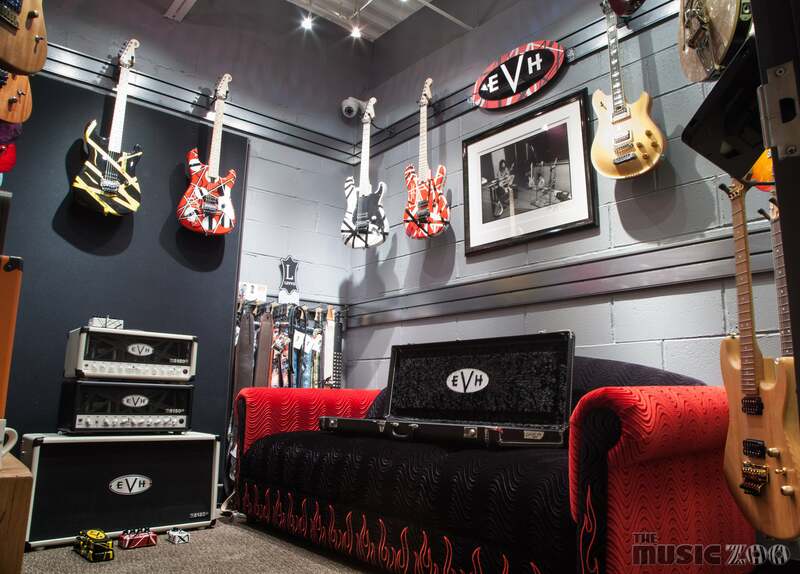 From a mini les paul shaped custom VH guitar, to the infamous Frankenstein, these photos definitely had us glued to our screens in awe! 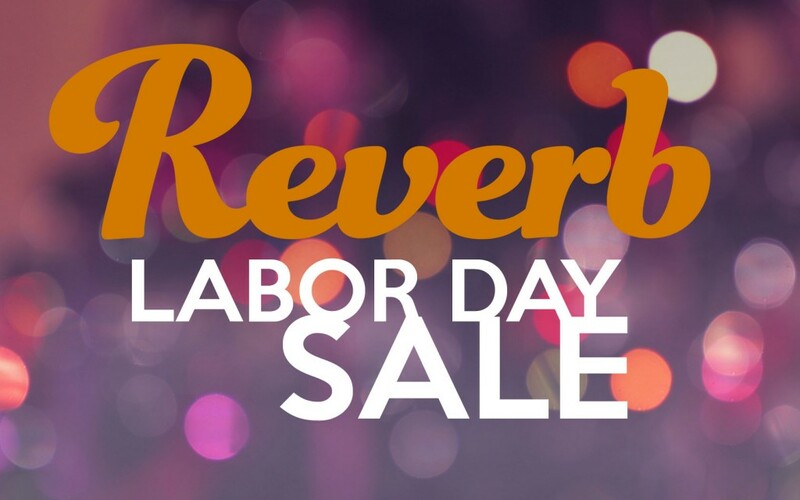 Check them out through the link below!